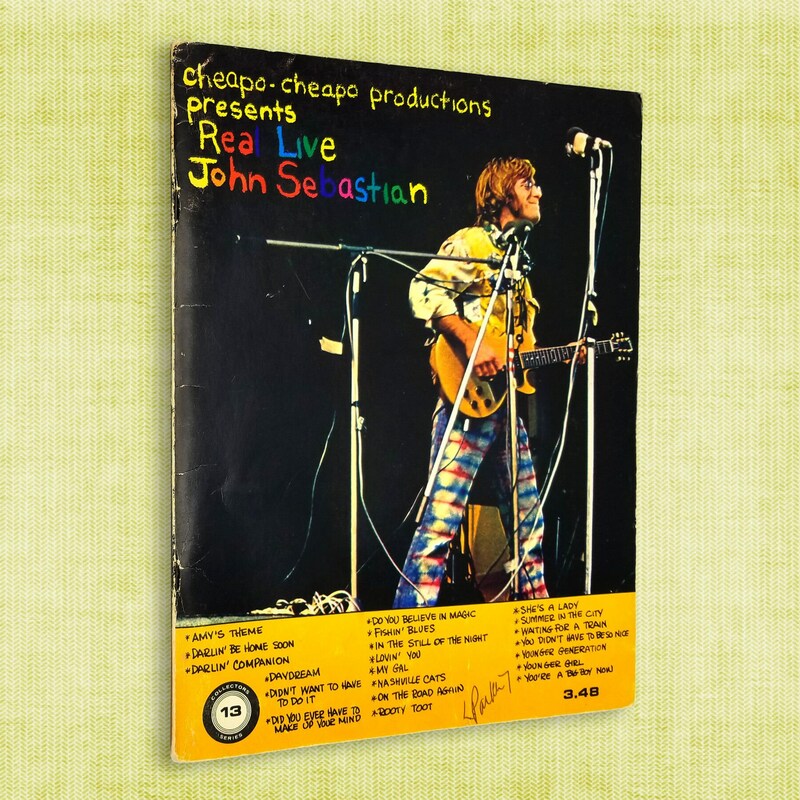 Description: Original sheet music for John Sebastian's live album released in March 1971. Covers have are lightly rubbed and show some a little bit of edge wear; previous owner's name written near the bottom edge of the front cover. 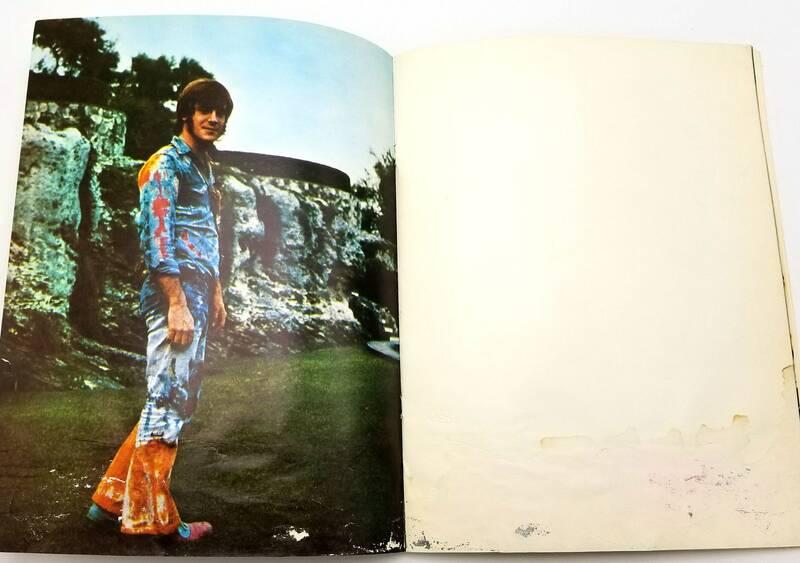 $3.48 price printed on the cover. 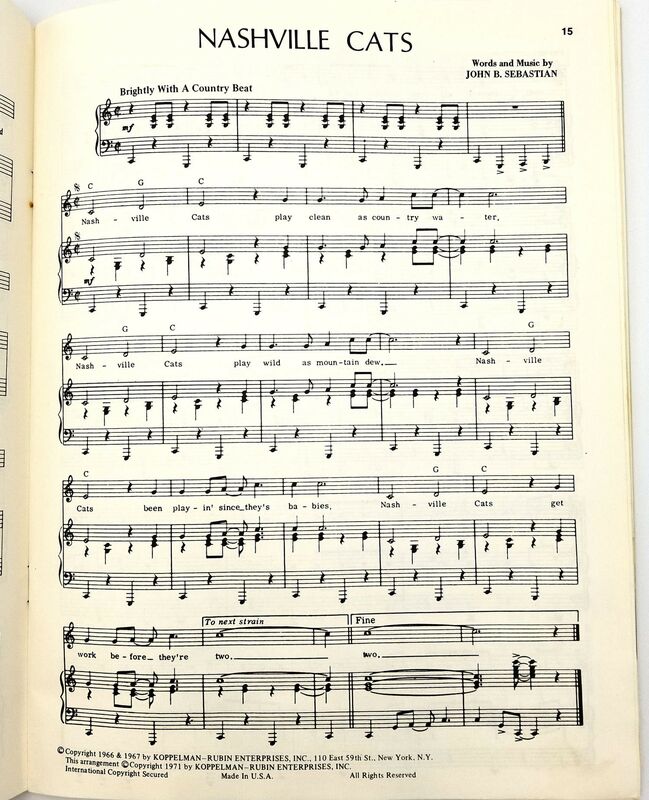 Sheet music in clean and free of marking. 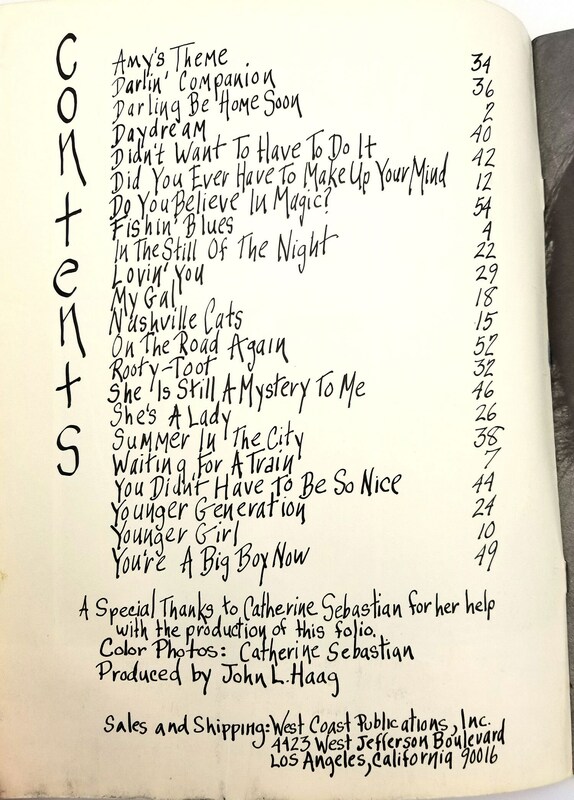 Features full page color and b/w photographs of Sebastian. 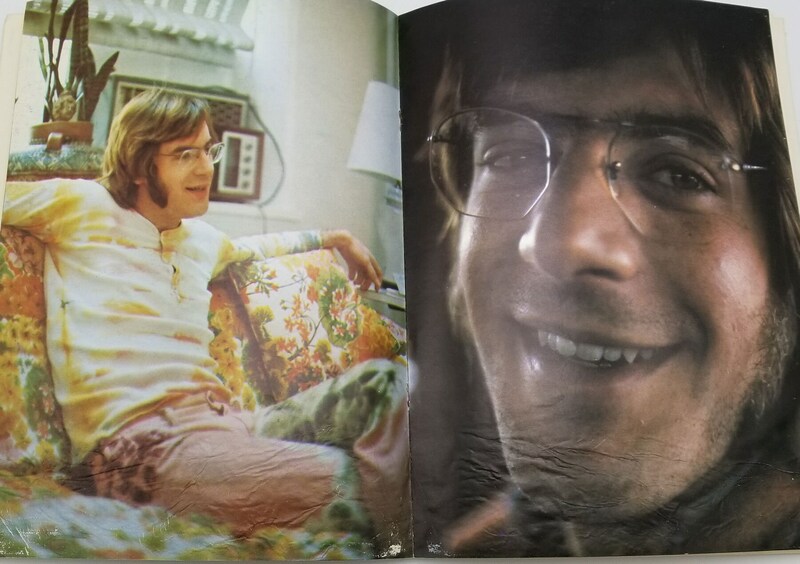 Some minor water damage visible on the color photos, but does not affect the music. Publisher: West Coast Publications, Inc.